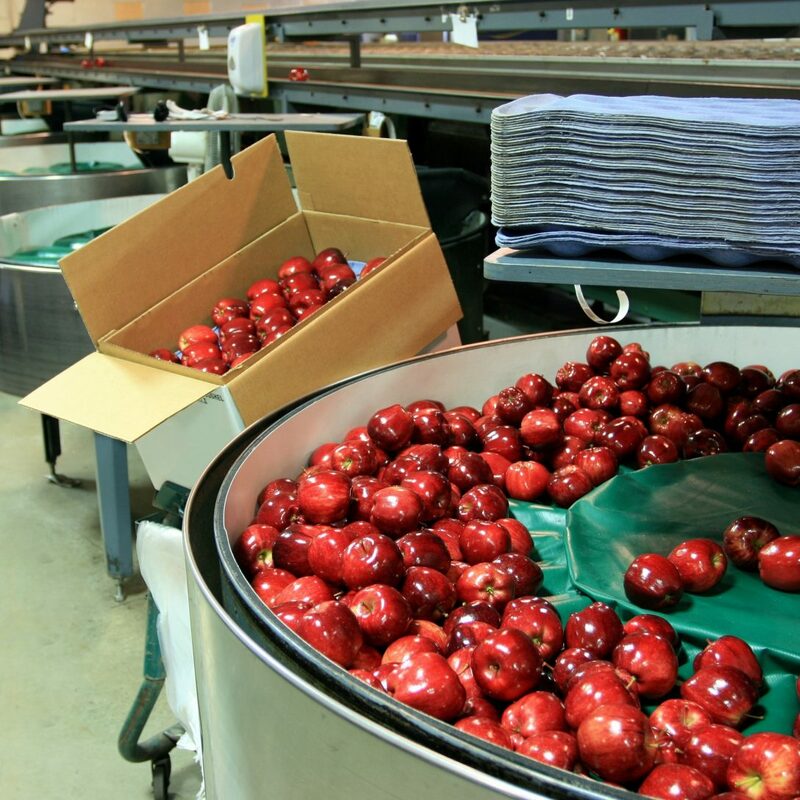 We’re turning to apples for our next How it’s Made adventure, checking through weighers, cleaners, waxers, dryers, labellers, sorters, packers, and baggers, with a medley of conveyors connecting the apples’ pathways. I’m guessing we’ve all seen an apple tree or two, along with pear trees and blackberry bushes here in the UK. I recently visited Sweden, a country which hosts fruit trees and berry bushes in most of its gardens. This is closely linked to a school system which encourages play in the wild outdoors and educates children about plants from a young age. It’s great to see this ethos spreading across the globe in more urban surroundings, with herb gardens springing up as well as rooftop bee hives from London through to New York. Production, the means of production, and the knowledge required, are shifting to the common man, aided by a wealth of information at our fingertips through online sources, bloggers, and tutorials, as well as socially conscientious chefs with much outreach. Though the population demands a steady provision of food at the same time, and I’d struggle to think of anyone who doesn’t step into a supermarket at some point during the month for part of their produce. With Halloween around the corner, perhaps you’d like to warm up on your apple-bobbing skills? Or maybe reflect on the 5-a-day fruit and veg recommendation that you may or may not be getting? For me personally, I’m casting my mind back to the classic Granny Smith apple, which was a firm favourite in the school playground before snack machines and chocolate bars.